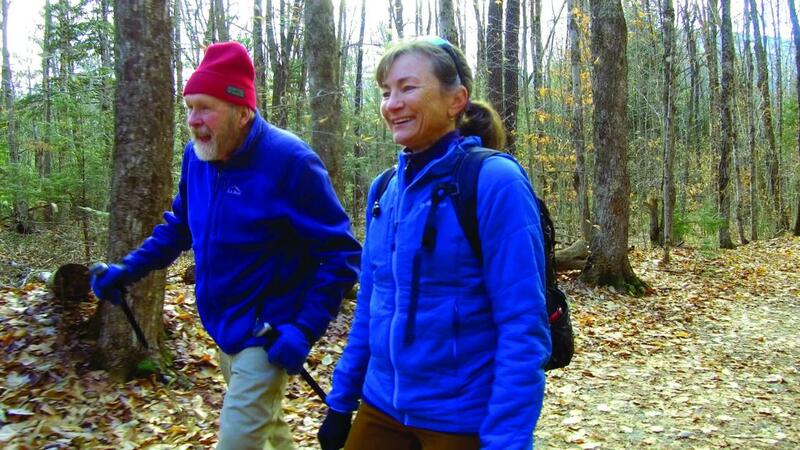 Sue Johnston accomplished a hiking feat no other woman had done before. Host Willem Lange discovers it comes from her love of the outdoors. Wed, May 8 7:30 P.M. Small Steps, Big Challenges to Keep Moving! Sat, May 11 12:30 A.M. Small Steps, Big Challenges to Keep Moving! Sat, May 11 11:00 P.M. Small Steps, Big Challenges to Keep Moving! Sun, May 12 5:30 P.M. Small Steps, Big Challenges to Keep Moving! Sun, May 12 6:00 P.M. Small Steps, Big Challenges to Keep Moving!